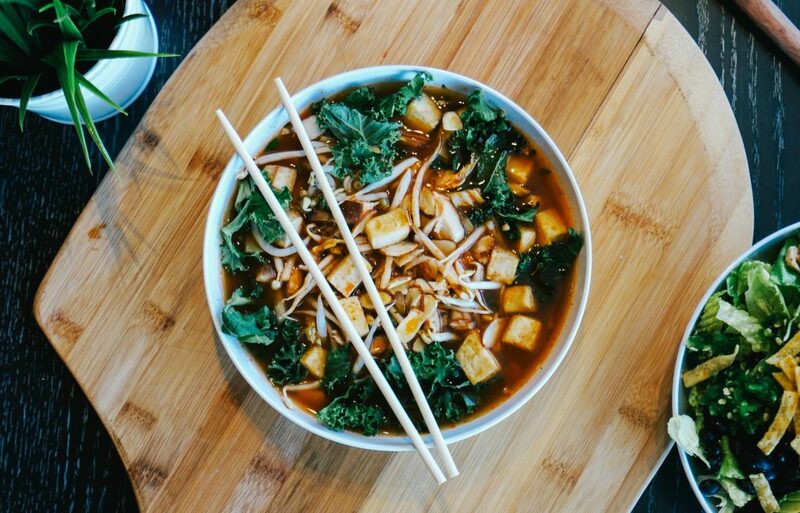 Carollwood, Florida – September 24, 2018 – CoreLife Eatery, an active lifestyle restaurant offering a variety of greens, grains and broth-based dishes, will soon open its first restaurant in the Sunshine State! 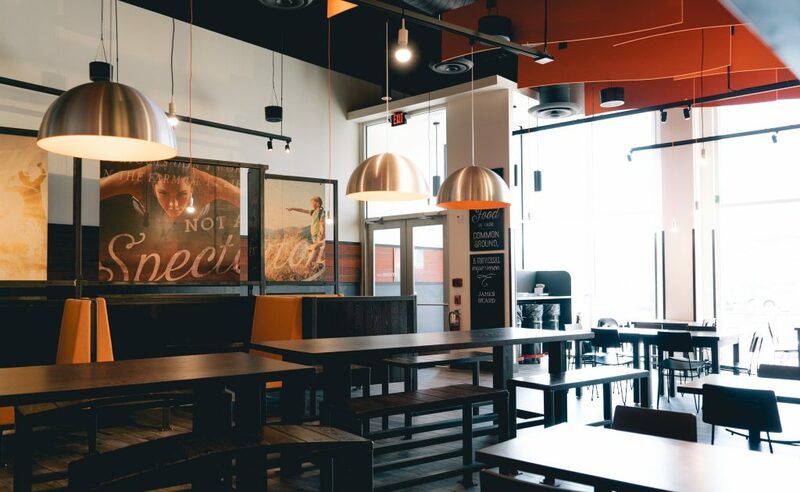 The Grand Opening for the highly anticipated new eatery, which is the first restaurant in a development agreement that will bring at least 32 CoreLife Eatery restaurants to Florida, will kick off at 11 a.m. on Friday, October 5th at 13149 N Dale Mabry Highway, Suite B in Tampa. 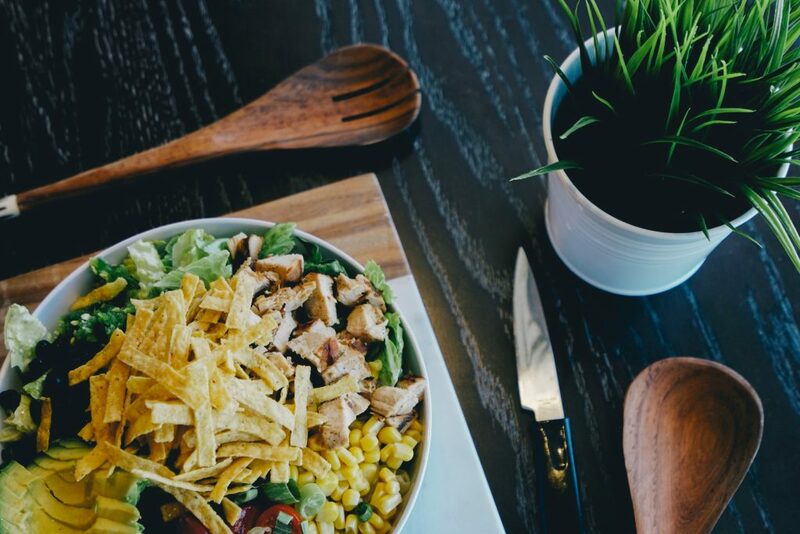 CoreLife Eatery brings together scratch cooking with flavorful source ingredients and a fast, casual service line for a healthy and affordable eating alternative. As part of its ongoing commitment to wellness and the community, CoreLife Eatery will host a Donation Day from 11:30 a.m. to 7:30 p.m. on Thursday, October 4th. 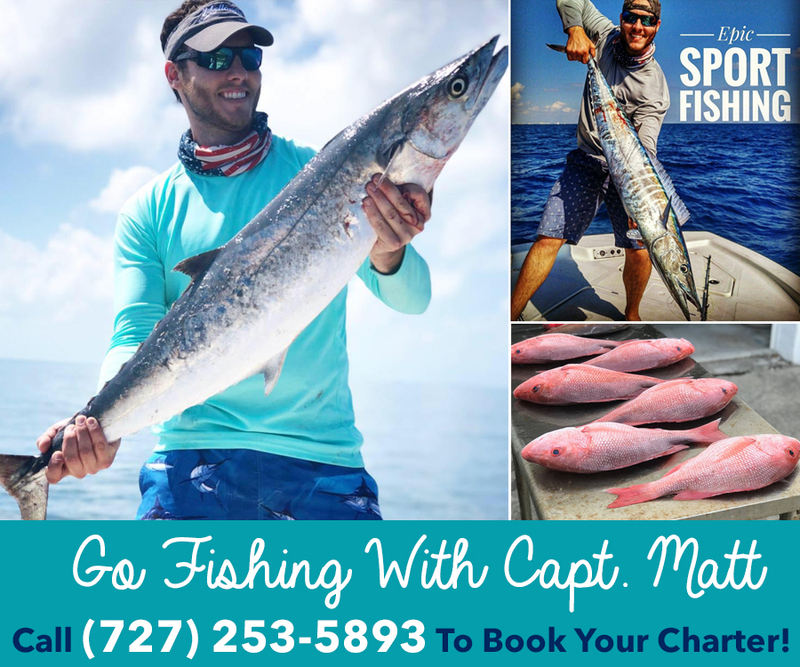 Guests can pay whatever they would like for their meal, and all funds will be donated to Feeding Tampa Bay, an organization that works diligently to feed the 700,000 hungry people in our region. 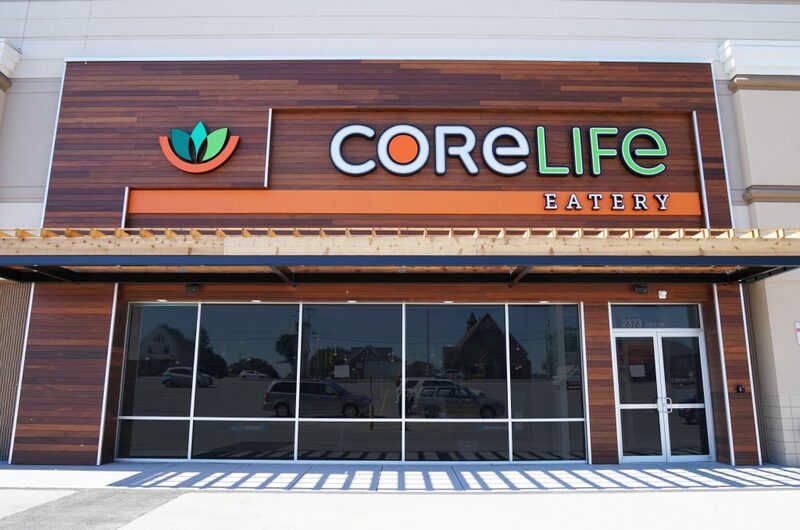 Earlier this year, CoreLife Eatery signed an agreement with the Jan Companies, a second-generation family business with an aggressive plan to bring up to 60 eateries to Florida. Franchisee William Janikies and his family-owned operation have a proven record of franchising success and a history of building and bolstering brands like Burger King, Krispy Kreme, Popeye’s and more. 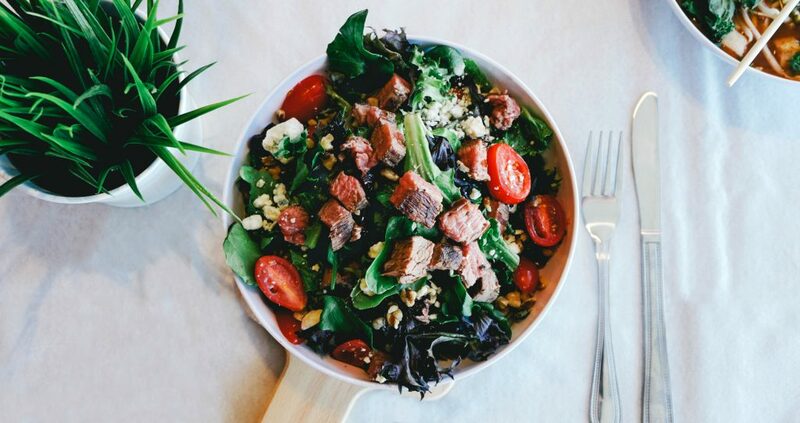 CoreLife Eatery offers a wide variety of fresh ingredients that are transformed into custom-created dishes. All foods are free of trans fats, artificial colors, sweeteners, other artificial additives and GMOs. 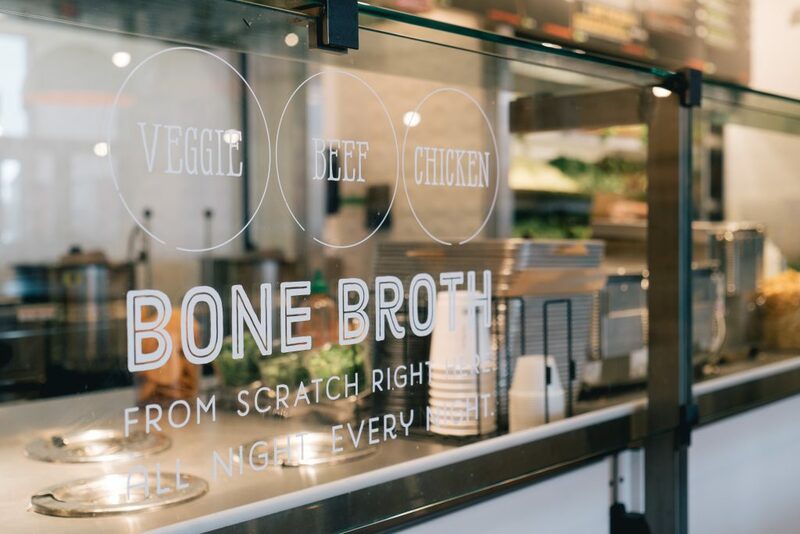 The chicken and steak used are sustainably raised and never given antibiotics or hormones, and the bone broth is slow simmered all day for maximum taste and nutrition. 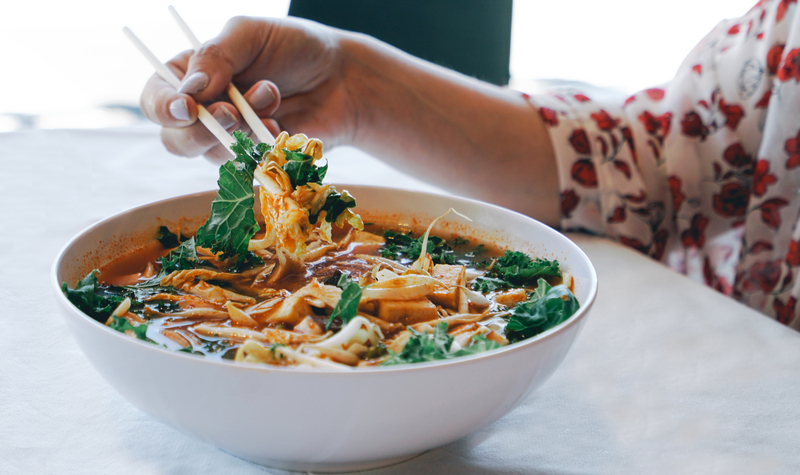 Creating a menu that tastes great because it’s healthy is the secret to CoreLife Eatery’s success. 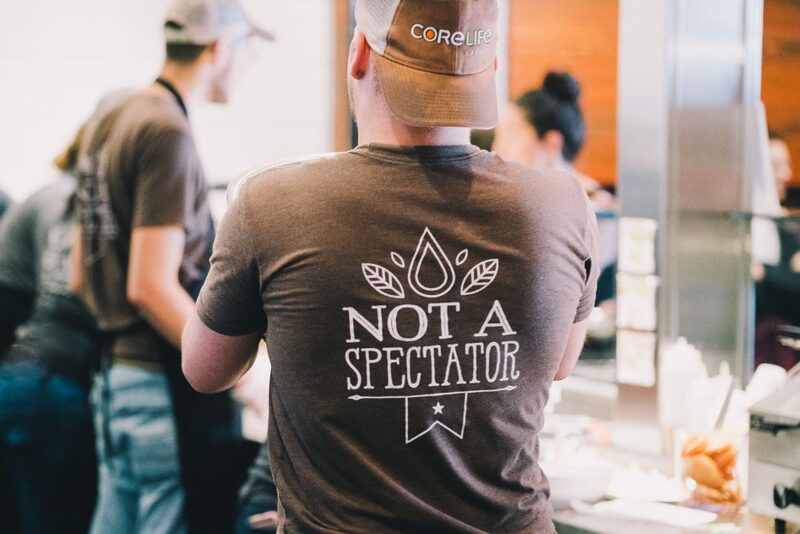 “CoreLife Eatery is much more than a brand. 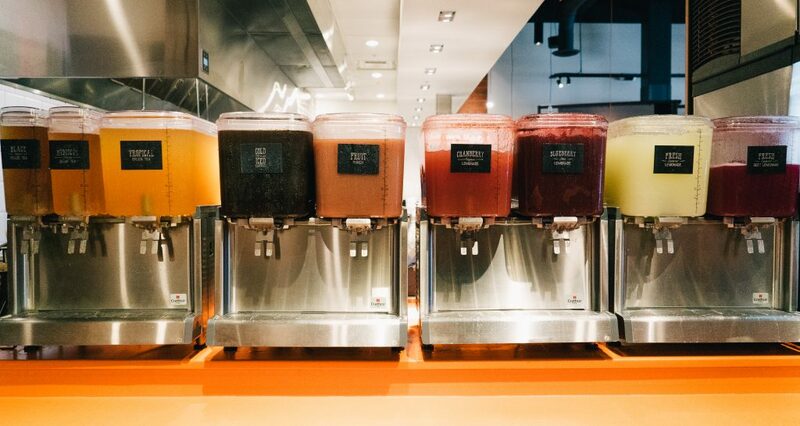 Our food is top-quality fuel that compliments the active lifestyles of our clientele,” Scott Davis, President and Chief Concept Officer of CoreLife Eatery, said. 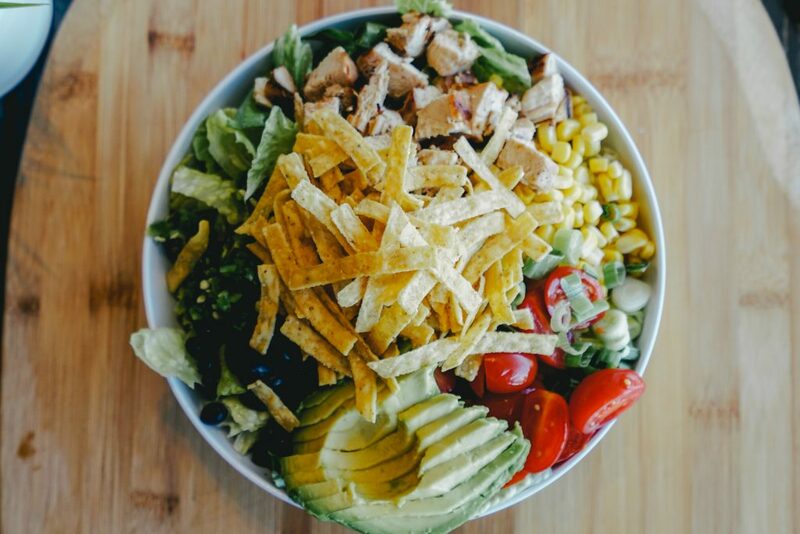 “We’re making clean eating easy, convenient and affordable without sacrificing flavor.” During his tenure as Chief Concept Officer at Panera Bread, Davis led many key initiatives that drove the long-term success of the company and now applies his proven knowledge and expertise to this new and emerging concept. Next articleDonna’s Cleaning Angels Will Give Your Home or Office a Heavenly Clean!